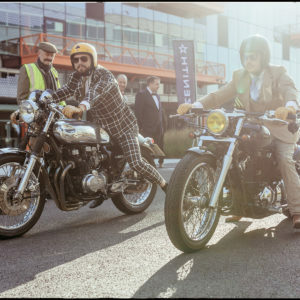 September 30th 2018 will see 120,000 elegant gentlefolk take to the streets in style, donning their finest suits and riding their vintage or classic motorcycles in aid of raising money and awareness for prostate cancer research and male suicide prevention on behalf of the event’s official charity partner, The Movember Foundation. 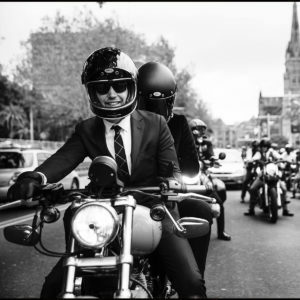 The event has become one of the world’s biggest charity fundraisers for men’s health, raising over US $ 13 million to date, and with the goal of adding a further $6 million to the cause throughout the 2018 fundraising campaign. 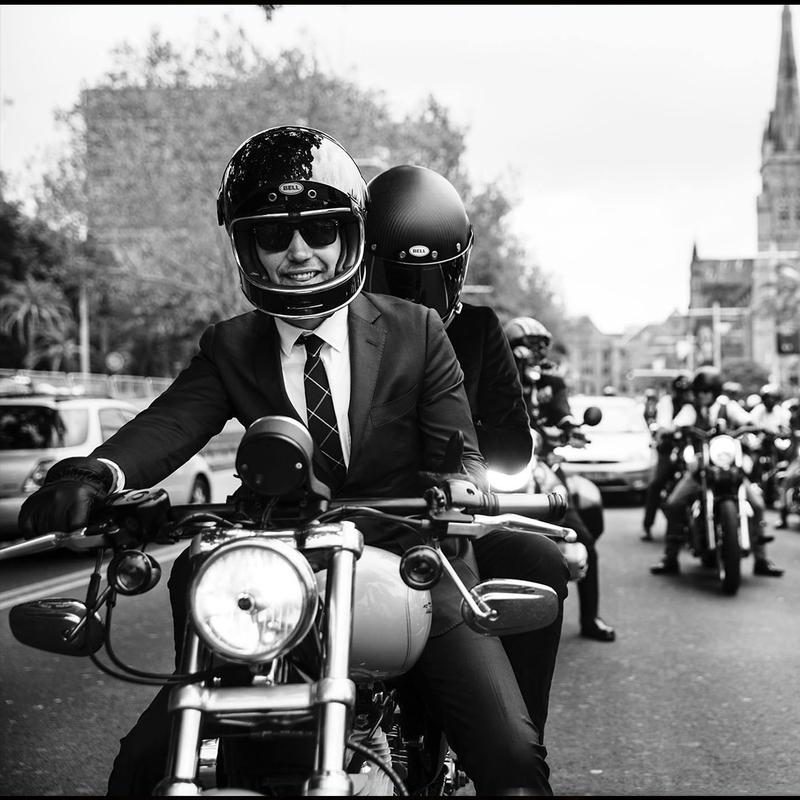 Team Zenith partners with the DGR in celebration of timeless style and selfless philanthropy. 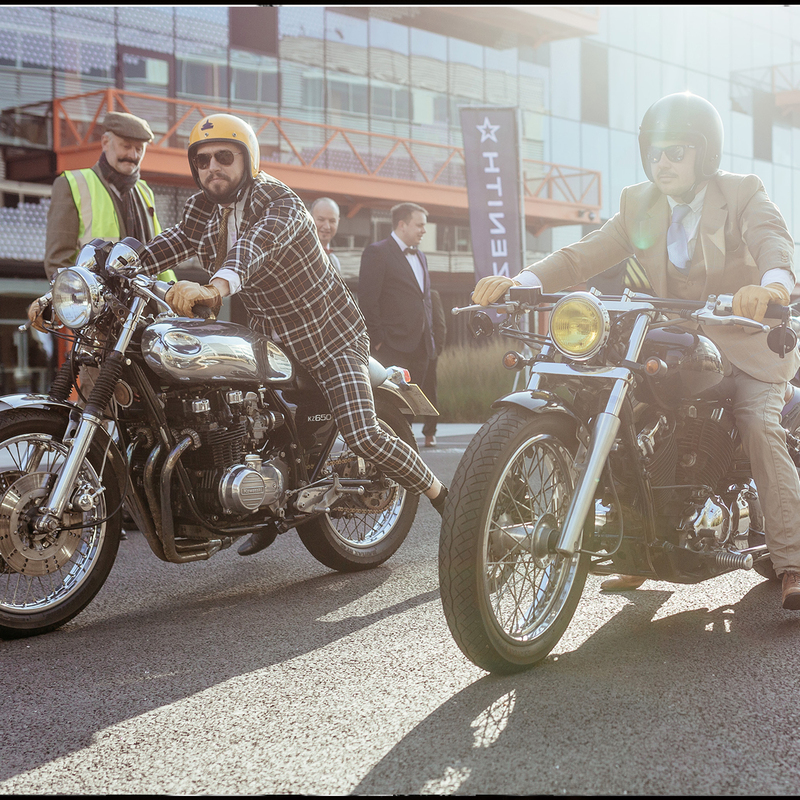 Keenly supported by Zenith ambassadors and friends of the brand, each driven by the same goal of helping to fund research, it has a proud reputation of being the largest to ride in the DGR. The resulting top fundraising achievements reflect the dedication and unwavering passion shown by brand partners who take the time to sign up. Designed to celebrate the café racer biker community, also known as Ton-up boys, this timepiece is naturally named the ZENITH Heritage Pilot Ton-up. 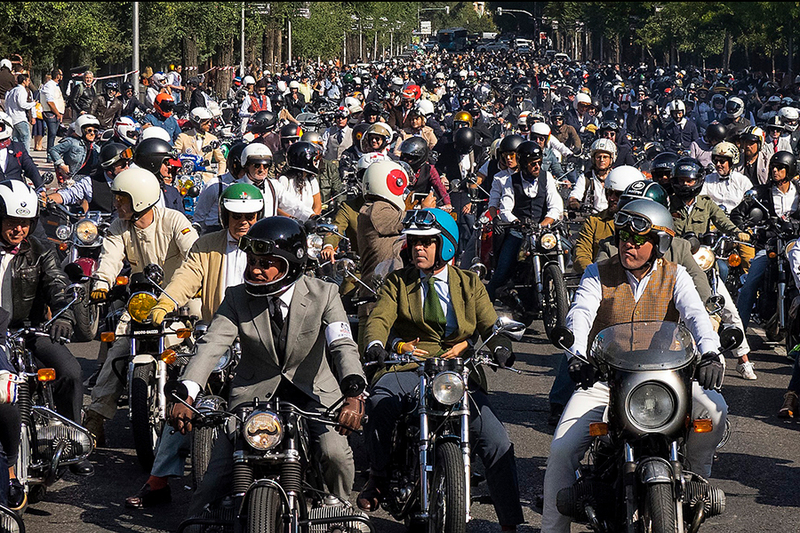 Part of a culture of rockers showing off fast motorcycles during gatherings, a café racer is a motorcycle that has been stripped of all unnecessary weight to gain speed and is renowned for its visual minimalism. Like the namesake motorbikes, the PILOT Type 20 Chronograph Ton Up Black is magnificently free of all clutter. 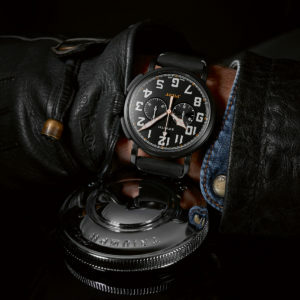 Sporting a manly 45 mm cunningly aged stainless-steel case, a trendy method of focusing on its vintage appeal and matching the overall design of the watch, the PILOT Type 20 Chronograph Ton Up Black’s sombre matt dial is teamed with a matching black case sporting a deep etching of a café racer on his motorcycle. For added comfort and longer life, the trademark oily nubuck leather strap features a protective rubber lining and is finished with contrasting white hand stitching and a titanium buckle. Driven by a legendary in-house El Primero automatic 4069 calibre operating at 5Hz (36,000b VpH) featuring a 50-hour power reserve, paired with the right leather jacket, this cool number is this year’s must-have kit for every gentleman biker seeking a watch that combines designer vintage allure with an unmistakably sporty demeanour!